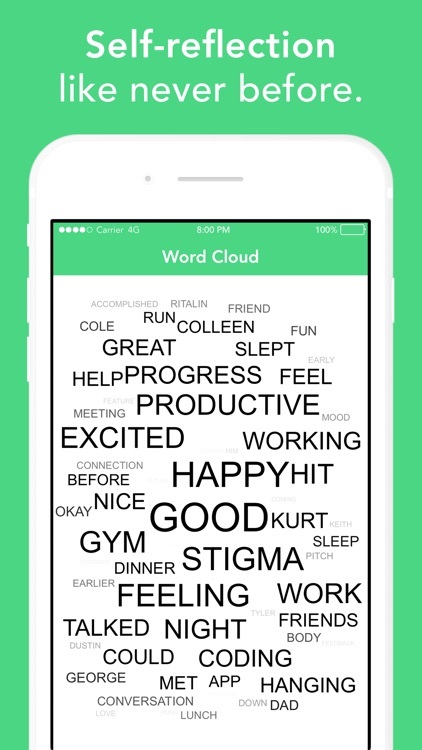 Stigma: Mood Tracker & Journal by Stigma Inc. Inspired by our personal struggles with anxiety, depression, and bipolar disorder, we created Stigma. 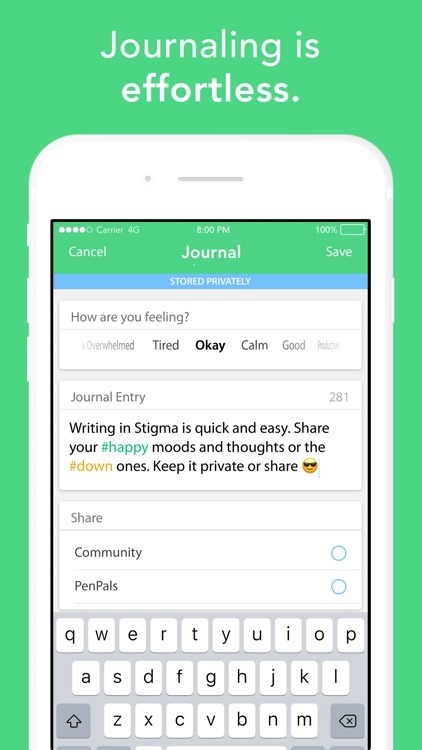 Stigma provides you a safe way to build your support network, journal what’s on your mind, and keep track of your mood. 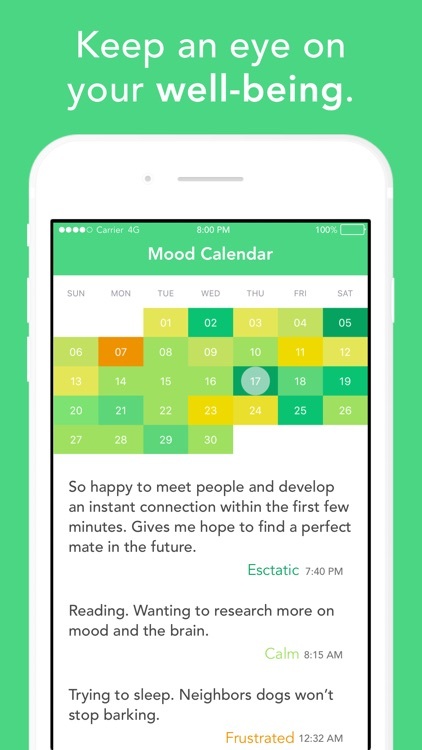 At Stigma, we want to live in a world where technology enables us to better manage our mood. 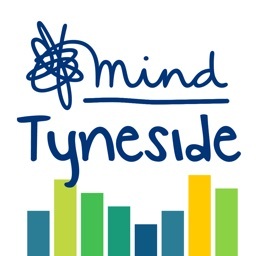 A place where no one feels socially isolated, and where people dealing with mental health issues do not face a stigma. 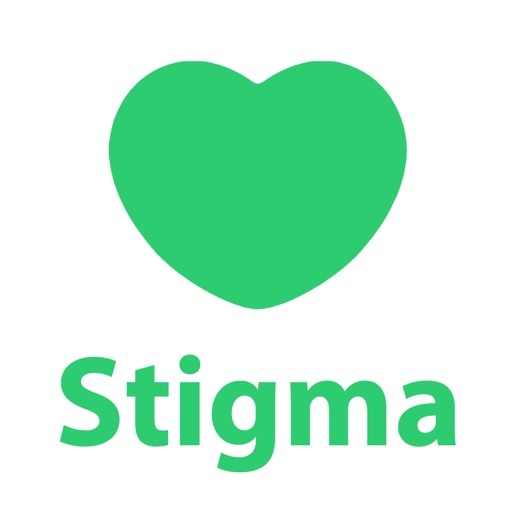 Come join thousands of people on Stigma, improve your mood, and help create a healthier world. 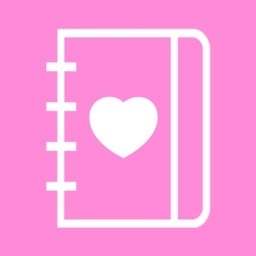 "My clinical experience, along with research, have proven the positive impact journaling can have on mood. The 'Stigma' journal is so quick & easy to use, it makes journaling a pleasure - I encourage everyone to give it a try!" "Stigma is a great tool for helping people to catalogue and reflect on the activities that affect their moods." 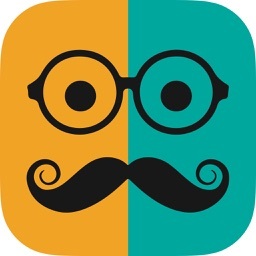 - Advanced Analytics: Measure how fitness (steps) and location impact your mood, with improved analytics coming in the future. 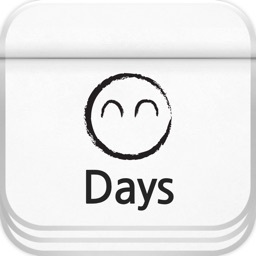 - Longer Journal Entries: Write journal entries up to 1000 characters. The pricing is representative for consumers from the United Status, pricing in other countries will be different. Your iTunes Account will be charged at the confirmation of purchase. The Stigma PRO subscription will automatically renew and charge your account within 24 hours before the end of each term unless Auto-Renew is turned off 24 hours prior to the end of your current term which will cost either $2.99 for the 1-month subscription or $29.99 for the 1-year subscription. While you cannot avoid canceling an active subscription you can turn off auto-review at anytime from your iTunes account to prevent paying for another term. You can manage your subscriptions and auto-renewal may be turned off by going to your Account Settings after purchase. 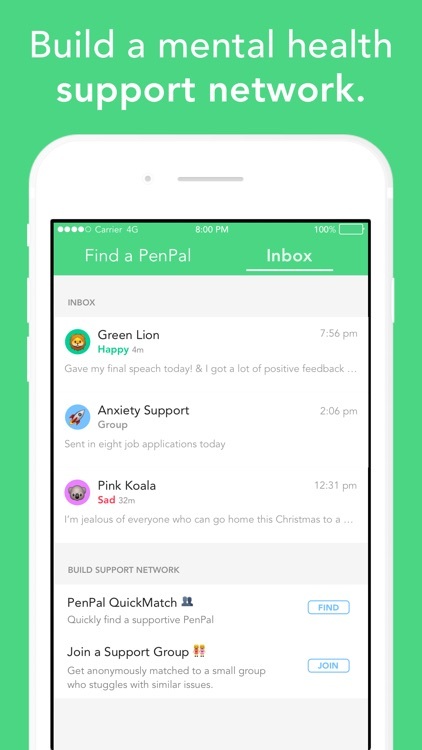 Free feel to message us in the app for help to manage your subscription. Any unused portion of a free trial period, if offered, will be forfeited when the user purchases a subscription to that publication, where applicable. Note: Continued use of location services running in the background can dramatically decrease battery life. 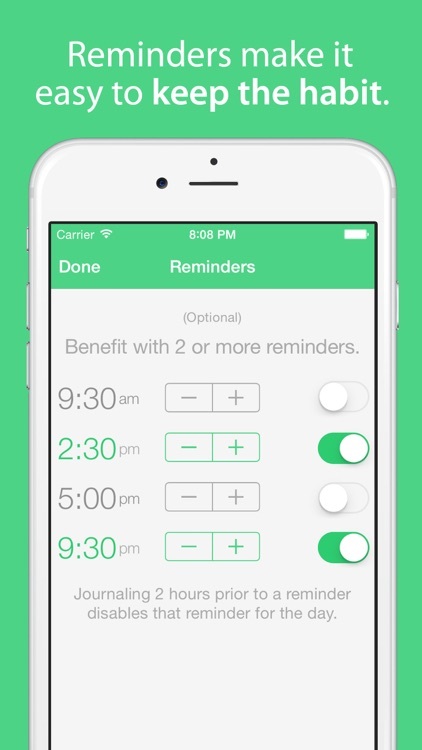 While this only applies to Stigma PRO, the app is optimized to use minimize the impact on your battery life.